Go for it. What do you want to know? I think Ched was talking about something - tbh, it was beyond me so I read it, didn’t understand so it went out of my braincell. 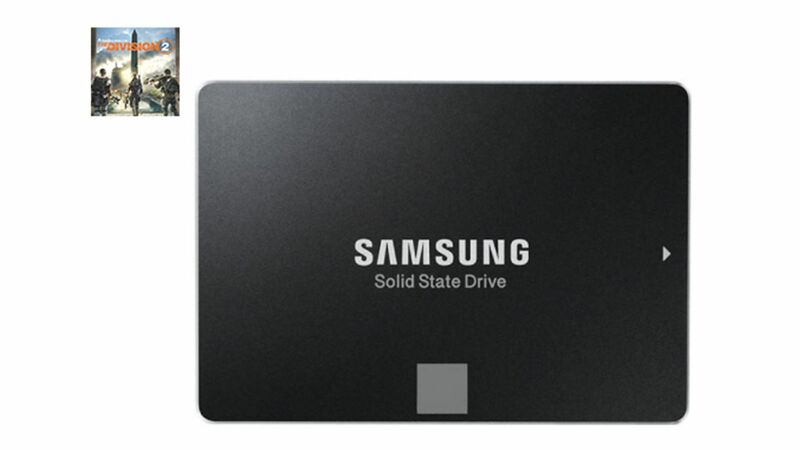 I can now go M2 and my 1Tb SSD gaming drive isn’t big enough, it seems, so looking at options to expand for speed and low dollah. M2 are not low dollah when compared to standard size SSD, but do have a considerable speed improvemnt on paper. Cheap option is maybe grab one of those 500gb and sell the Div 2 key. Yeh, those were my thoughts, tbh… Drama I have is my pretty, super-laid-out, efficient, pretty case doesn’t have a proper “holder” for another SSD. M2 easy to hide… Feck. Did I mention taht my case is pretty? Are M2 molto faster than SSD? But, yes, M.2 (NVMe) are a lot faster because they use the PCI-E bus rather than the older SATA bus. Something to note is that NVME and SATA M2 drives are different, so check which your board supports.